Seems like every time I write a blog post these days it begins with me saying ‘this is just a quick update, I’ll post more later.’ But then I don’t. But I guess it’ a sign that things are going well for me that I can’t find the time to write hundreds of posts on here. 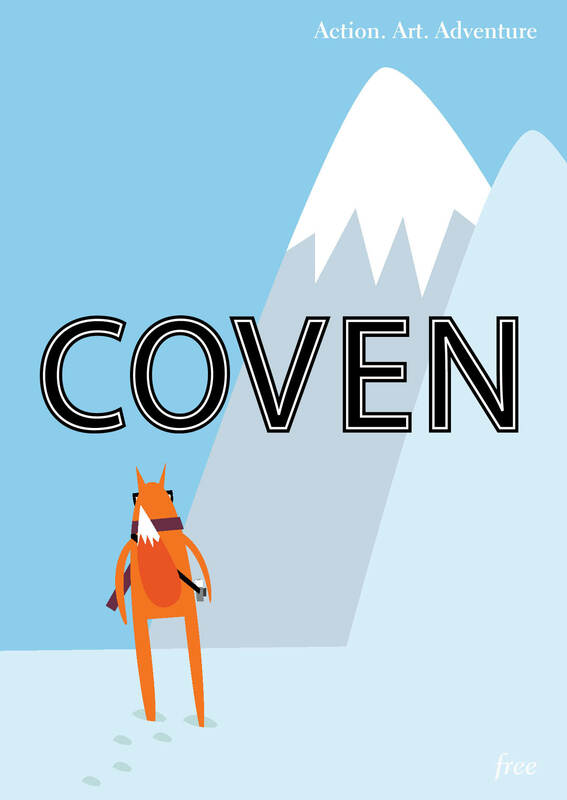 One major thing that’s happened recently is that the third issue of Coven Magazine has come out. I printed more pages this time and apart from the odd mistake which my eyes are instantly drawn to every time I open the mag, I’m super pleased with it. If you’d like to get a copy, check out our list of stockists or have a look at the entire mag online for free. Inside you’ll find all manner of smart articles and superb photography and illustration. I’ve had boys tell me that they didn’t twig it’s a girls magazine until after reading the whole issue from cover to cover and personally, I find that a compliment; surely it’s entirely unnecessary to intersperse articles on talented, inspiring women with pink bows and weight loss articles? I’ve said it before and I’ll say it again, I LOVE makeup but I cannot bear reading 1500 words on the stuff! 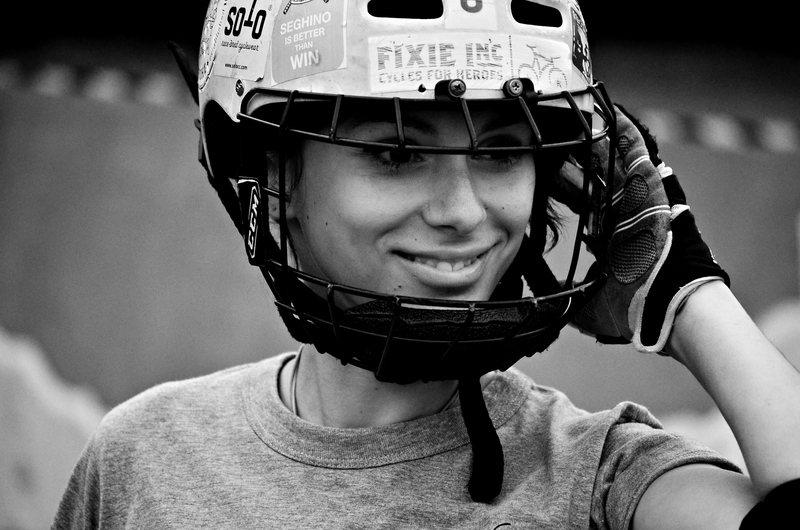 If you like reading about cool girls doing cool stuff, you’re going to love it.